On July 28, in Chennai, India, the world that fights HIV lost a true hero. 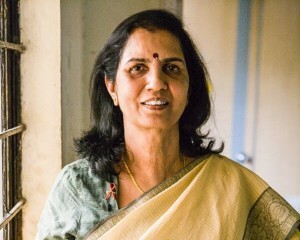 It was an honor to have met Dr. Suniti Solomon, a pioneer in HIV and AIDS work. How lucky we are to be with people who really do make the world a better place. Now, we must carry on the legacy.